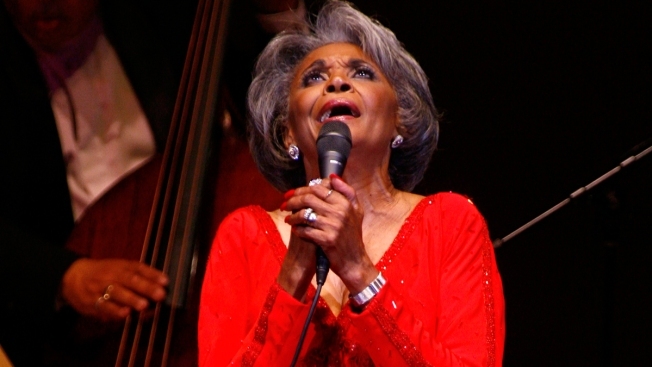 In this June 29, 2007 file photo, singer Nancy Wilson, performs at her Swingin' 70th Birthday Party at Carnegie Hall in New York. Grammy-winning jazz and pop singer Wilson has died at age 81. Her manager Devra Hall Levy tells The Associated Press late Thursday night, Dec. 13, 2018, that Wilson died peacefully after a long illness at her home in Pioneertown, a California desert community near Joshua Tree National Park. Nancy Wilson, the Grammy-winning "song stylist" and torch singer whose polished pop-jazz vocals made her a platinum artist and top concert performer, has died. "The music that I sing today was the pop music of the 1960s," she told The San Francisco Chronicle in 2010. "I just never considered myself a jazz singer. I do not do runs and — you know. I take a lyric and make it mine. I consider myself an interpreter of the lyric." Wilson's dozens of albums included a celebrated collaboration with Cannonball Adderley, "Nancy Wilson/Cannonball Adderley," a small group setting which understandably could be called jazz; "Broadway — My Way"; "Lush Life"; and "The Nancy Wilson Show!" a best-selling concert recording. "How Glad I Am" brought her a Grammy in 1965 for best R&B performance, and she later won Grammys for best jazz vocal album in 2005 for the intimate "R.S.V.P (Rare Songs, Very Personal)" and in 2007 for "Turned to Blue," a showcase for the relaxed, confident swing she mastered later in life. The National Endowment for the Arts awarded her a "Jazz Masters Fellowship" in 2004 for lifetime achievement. Wilson also had a busy career on television, film and radio, her credits including "Hawaii Five-O," ''Police Story," the Robert Townshend spoof "Meteor Man" and years hosting NPR's "Jazz Profiles" series. Active in the civil rights movement, including the Selma march of 1965, she received an NAACP Image Award in 1998. Born in Chillicothe, Ohio, the eldest of six children of an iron foundry worker and a maid, Wilson sang in church as a girl and by age 4 had decided on her profession. She was in high school when she won a talent contest sponsored by a local TV station and was given her own program. After briefly attending Central State College, she toured Ohio with the Rusty Bryant's Carolyn Club Big Band and met such jazz artists as Adderley, who encouraged her to move to New York. She soon had a regular gig at The Blue Morocco, and got in touch with Adderley's manager, John Levy. "He set up a session to record a demo," Wilson later observed during an interview for the Los Angeles Philharmonic. "Ray Bryant and I went in and recorded 'Guess Who I Saw Today,' 'Sometimes I'm Happy,' and two other songs. We sent them to Capitol and within five days the phone rang. Within six weeks I had all the things I wanted." Her first album, "Like in Love! ", came out in 1959, and she had her greatest commercial success over the following decade despite contending at times with the latest sounds. Gamely, she covered Beatles songs ("And I Love Her" became "And I Love Him"), Stevie Wonder's "Uptight (Everything's Alright)" and "Son of a Preacher Man," on which she strained to mimic Aretha Franklin's fiery gospel style. She was so outside the contemporary music scene an interviewer once stumped her by asking about Cream, the million-selling rock trio featuring Eric Clapton. "It took me years to know what that question was about. Remember, I was constantly working or I was traveling to perform. The '60s for me were about work," she told JazzWax in 2010. In the 1970s and after, she continued to record regularly and perform worldwide, at home in nightclubs, concert halls and open-air settings, singing at jazz festivals from Newport to Tokyo. She officially stopped touring with a show at Ohio University in September 2011, but had been thinking of stepping back for years. When she turned 70, in 2007, she was guest of honor at a Carnegie Hall gala. 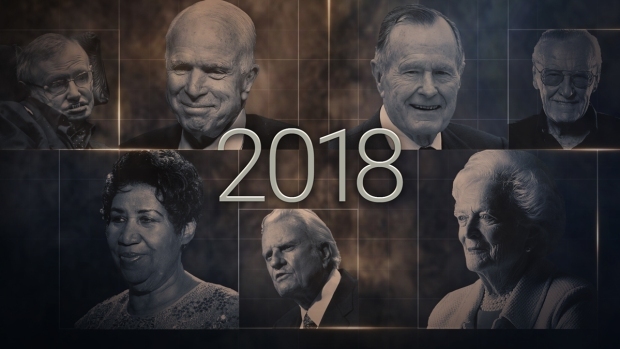 The show ended with Wilson performing such favorites as "Never, Never Will I Marry," ''I Can't Make You Love Me" and the Gershwin classic "How Long Has This Been Going On?" "After 55 years of doing what I do professionally, I have a right to ask how long? I'm trying to retire, people," she said with a laugh before leaving the stage to a standing ovation. In accordance with Wilson's wishes, there will be no funeral service, a family statement said. A celebration of her life will be held most likely in February, the month of her birth.